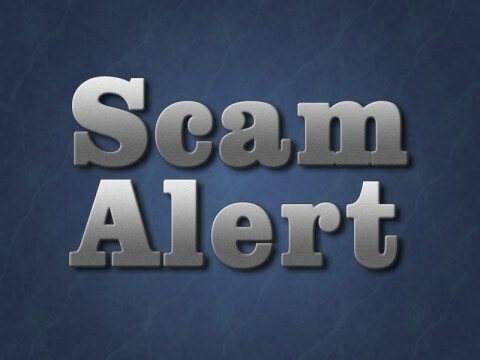 Nashville, TN – The Tennessee Department of Commerce & Insurance’s Board of Funeral Directors and Embalmers warns consumers to be wary of out-of-state funeral directing establishments using websites that make it falsely appear as if the businesses are licensed to operate in Tennessee when the businesses do not have a Tennessee license. “Tennessee law prohibits individuals from working as a funeral director without a license,” said Board Executive Director Robert Gribble. 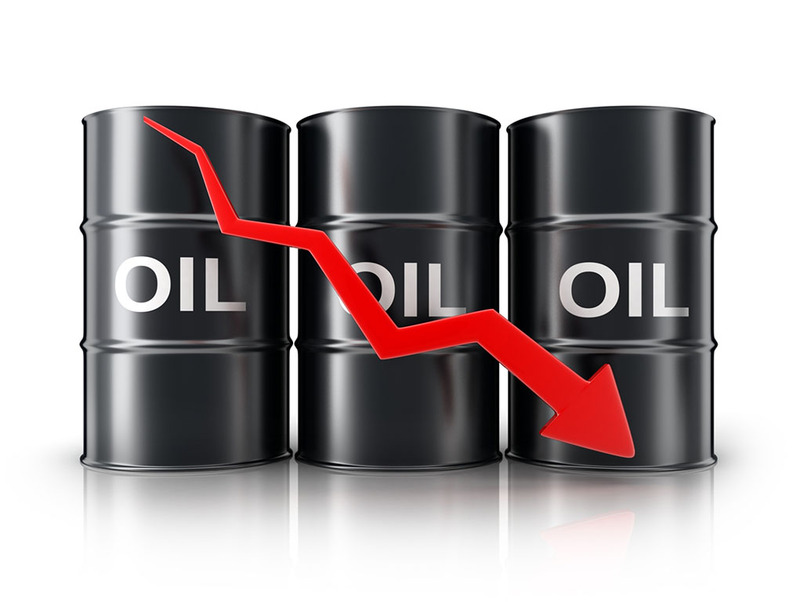 Tampa, FL – The falling price of oil dragged gas prices lower last week. The national average price for a gallon of regular unleaded is $2.30, down 1-cent from the week before, a downward trend that is likely to continue in the near future. 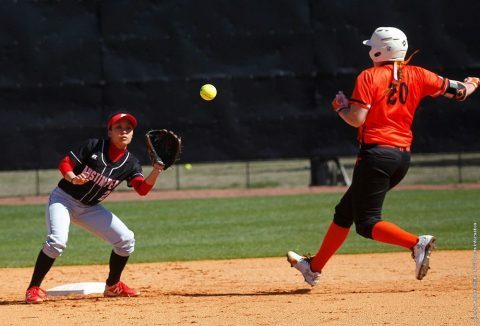 Clarksville, TN – On Tuesday afternoon, March 13th the Austin Peay State University’s softball team will make the short drive down Interstate 24 to face Middle Tennessee in a 5:00pm single game at Blue Raider Softball Field. 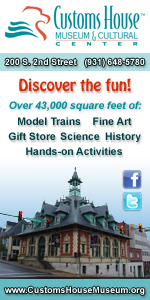 The contest was originally scheduled to be played back on March 1st, but was postponed due to rain on that date. 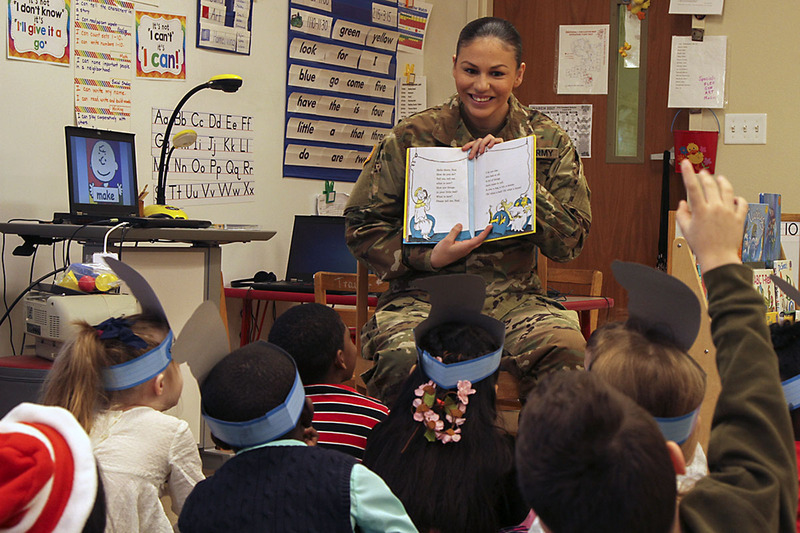 Fort Campbell, KY – Soldiers from the 716th Military Police Battalion, 101st Airborne Division (Air Assault) Sustainment Brigade, 101st Abn. Div., and their Adopt-A-School partner, Marshall Elementary School, celebrated Read Across America Day March 2nd, here. Every year, schools, libraries and community centers across America participate in the National Education Association’s Read Across America Day. Clarksville, TN – The Austin Peay State University Beef Cattle Show Team is barely older than the livestock it shows, but the program has quickly made a name for itself as a competitor on the local, state and national levels. 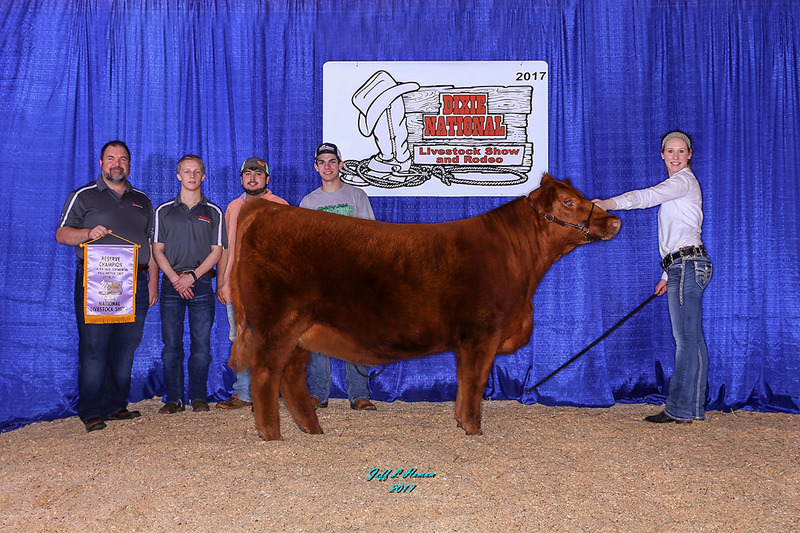 They only reinforced that reputation when Ruby, the team’s prize heifer, or young female cow, was named Reserve Division Champion Percentage Simmental at the 2017 Dixie National Livestock show, held this past February in Jackson, Mississippi. 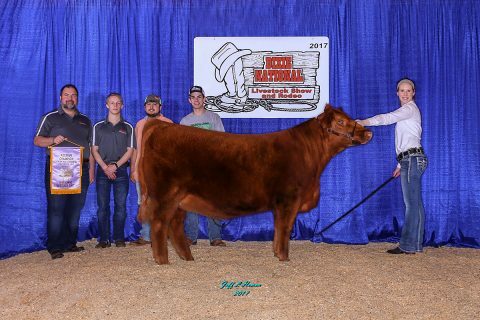 APSU Beef Cattle Show Team’s prize heifer Ruby was named Reserve Division Champion Percentage at the 2017 Dixie National Livestock show. 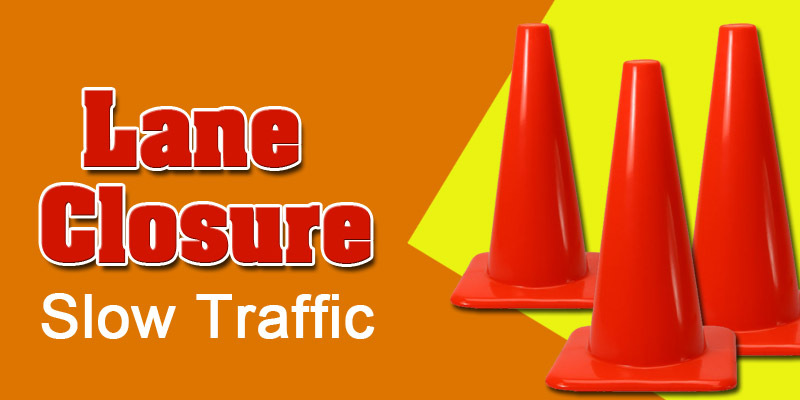 Clarksville, TN – Clarksville Gas and Water sewer lateral line rehabilitation work will finish this week on Collinwood Drive and sewer main line rehabilitation will begin Wednesday on Beech Street, A Street, Short A Street and Peggy Drive through Monday. 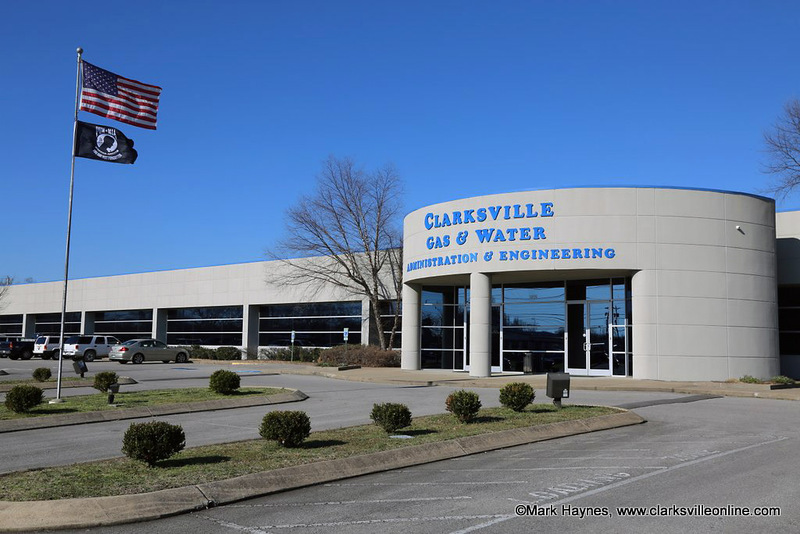 Clarksville, TN – The Clarksville Police Department says a caller identifying themselves as Pamela Miller from the corporate office, states that she is working with the authorities (U.S. Marshall’s Service) regarding indictments on all levels of management. 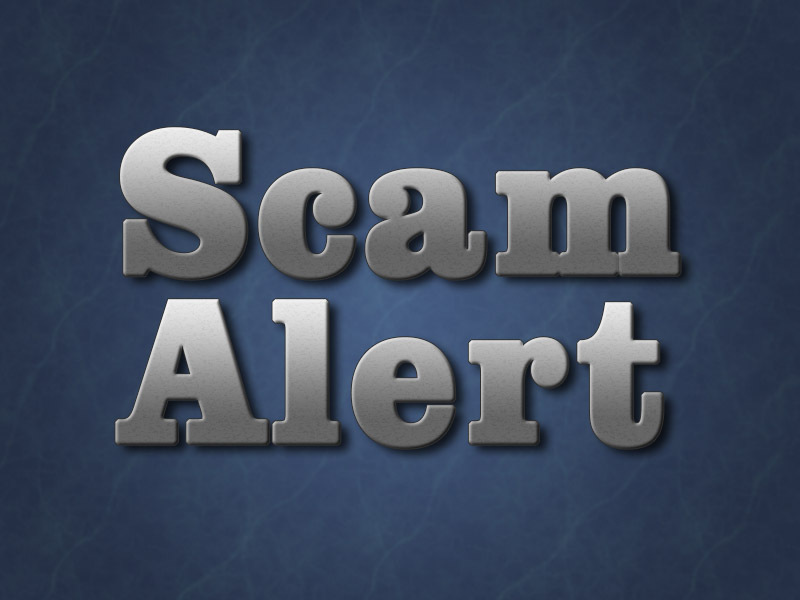 The managers and owners of the business are named to lend credibility to the scam. Clarksville, TN – Clarksville Gas and Water will close approximately 200 feet of Kraft Street from 889 Kraft Street towards the North Second Street and North Riverside Drive intersection at 6:30pm this evening for sewer line repair. 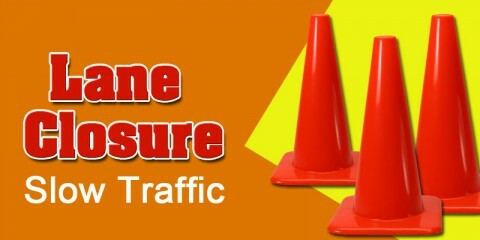 The center lanes of Kraft Street will be closed to both directions of traffic; however the outer lanes will be open to motorists. Clarksville, TN – Join Clarksville Parks and Recreation from 10:00am to 3:00pm on Saturday, March 18th, 2017 at Clarksville’s Fort Defiance Civil War Park and Interpretive Center for a living history demonstration by the 3rd Kentucky Infantry. 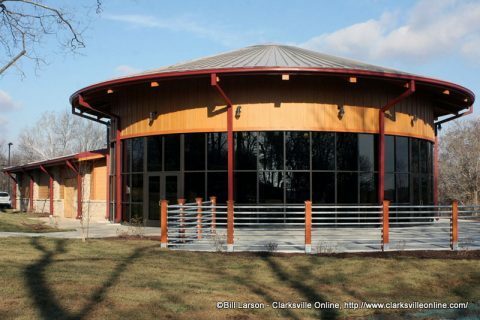 Soldiers will be dressed in Civil War period uniforms and accouterments, there will be a camp, and musket firing demonstrations will take place. 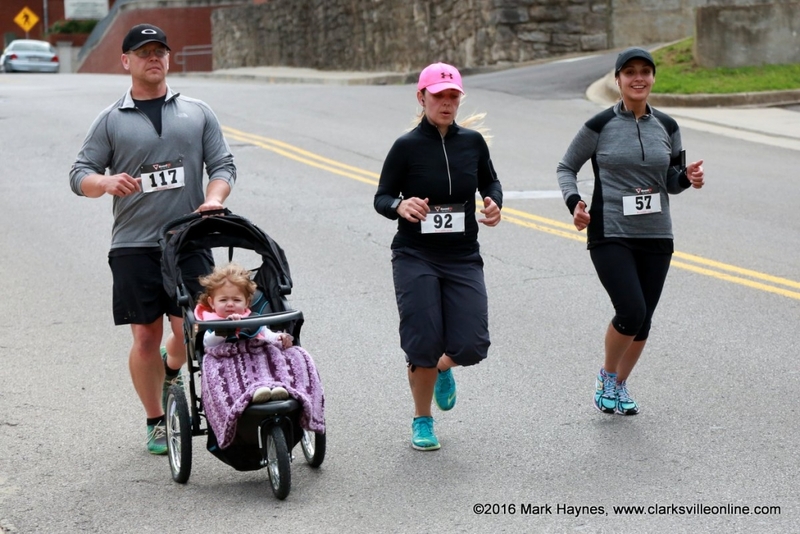 Clarksville, TN – The Clarksville Police Department will be holding their annual Run for C.O.P.S. (Concerns of Police Survivors) 5k Run/Walk event on Saturday, May 13th, 2917. 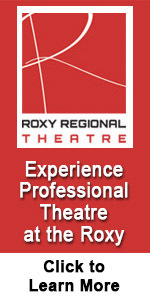 Registration is going on now. All proceeds will be donated to the C.O.P.S. 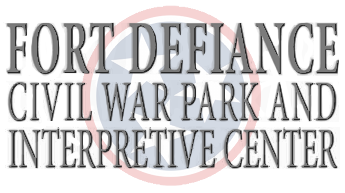 Foundation to benefit the families of law enforcement personnel killed in the line of duty.